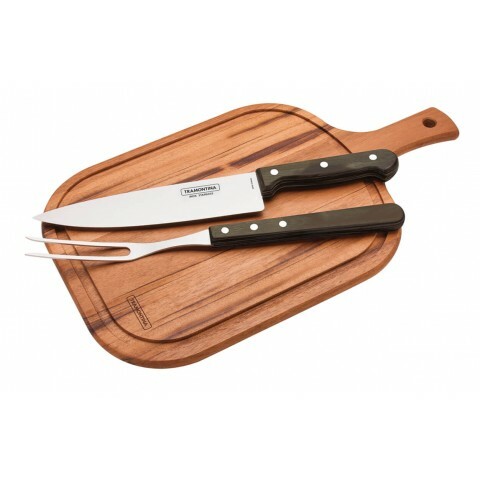 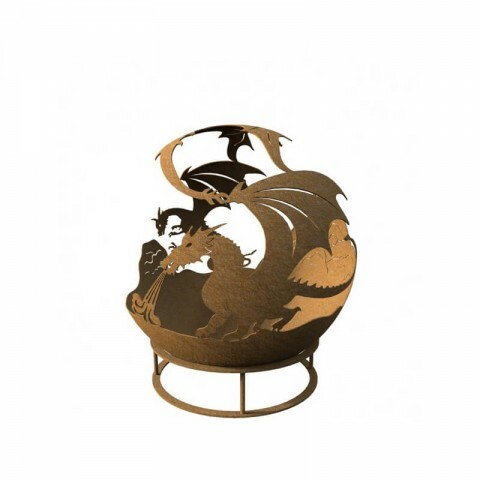 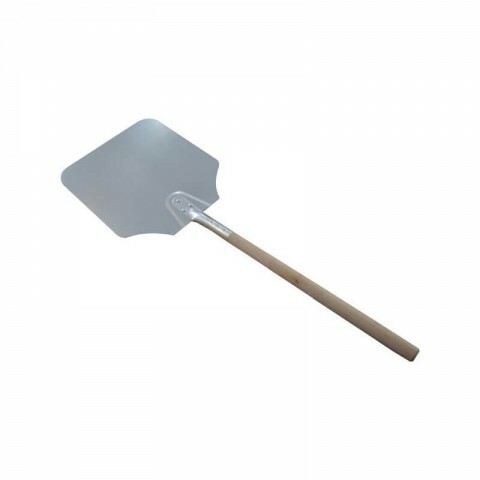 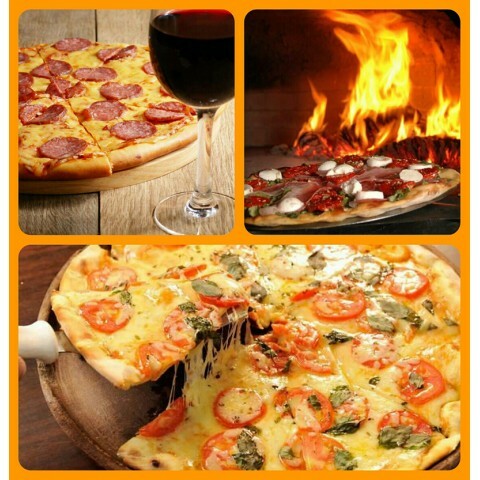 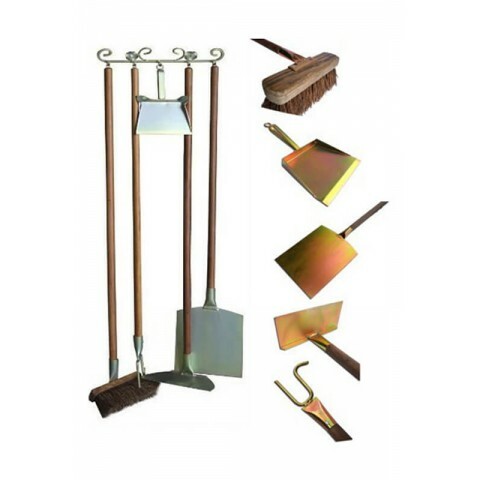 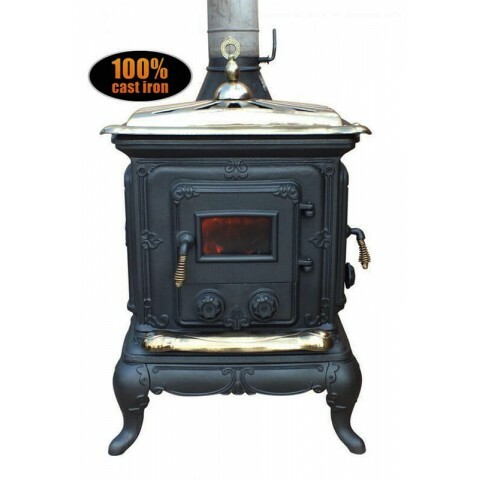 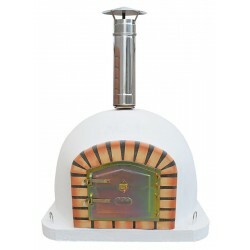 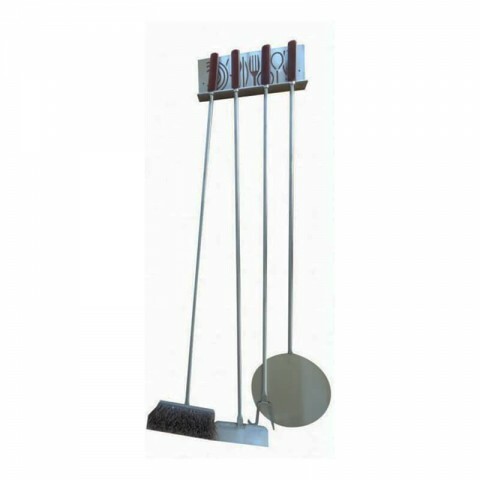 The traditional Prestige Ovens are handmade by artisans with over 40 years of experience. 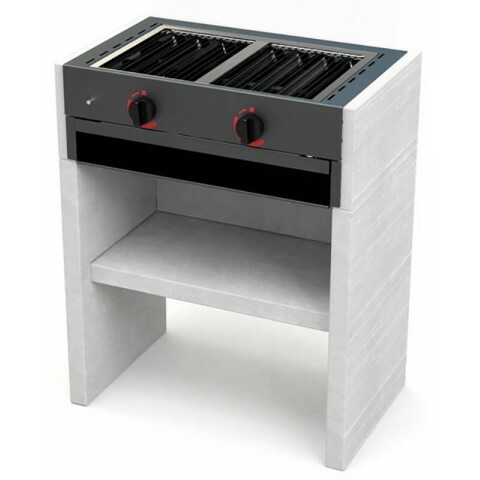 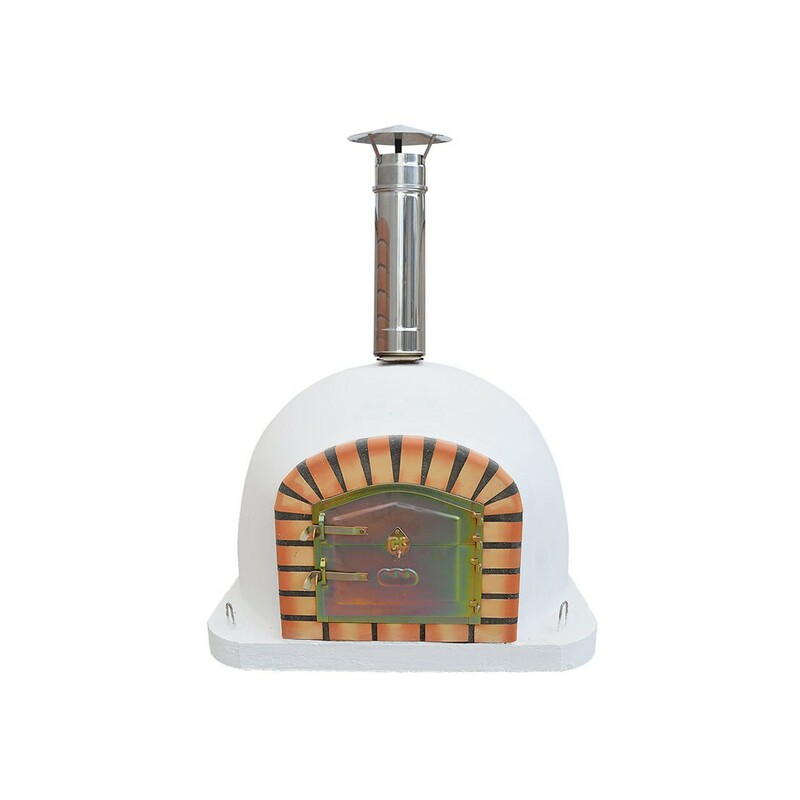 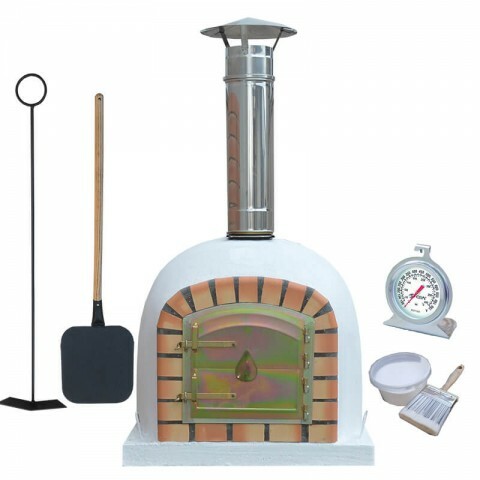 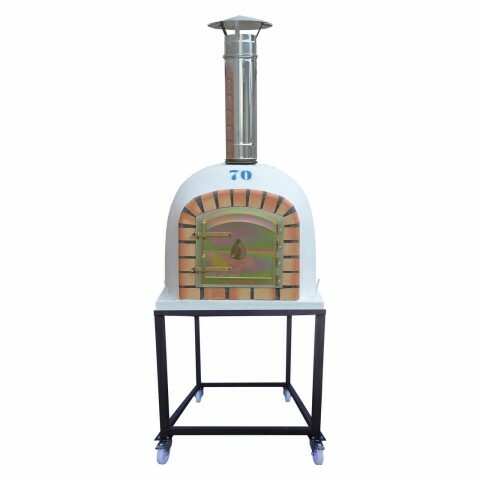 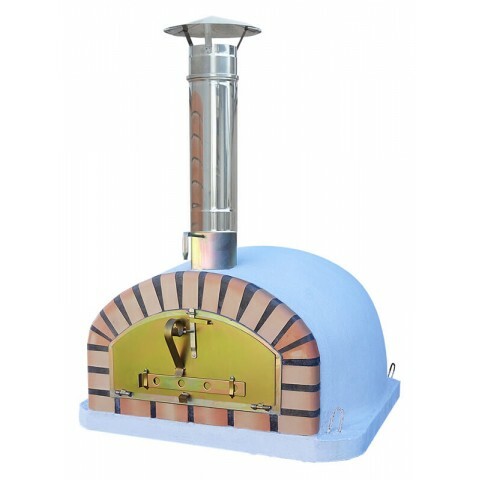 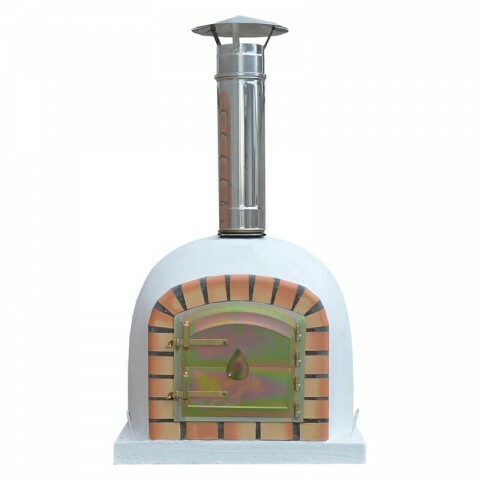 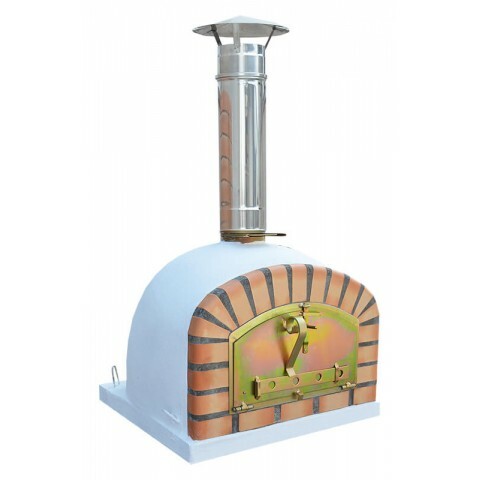 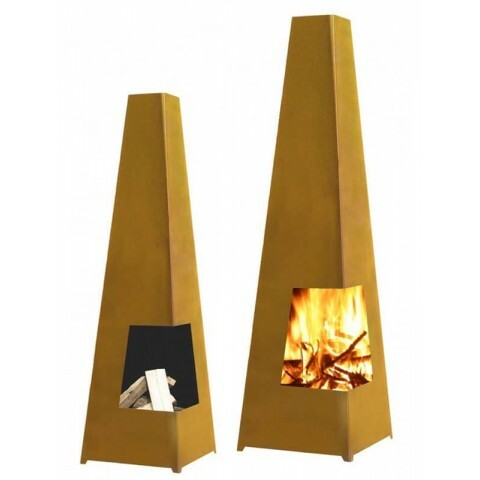 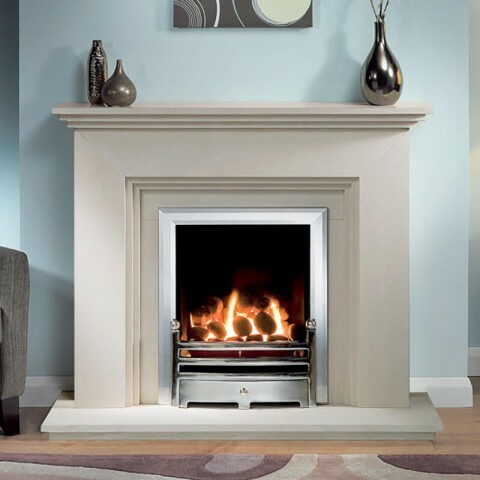 Completely assembled, painted and ready to start the fire this oven type is made using high-quality refractory cement and special fire clay bricks to guarantee durability, efficiency and total customer satisfaction. 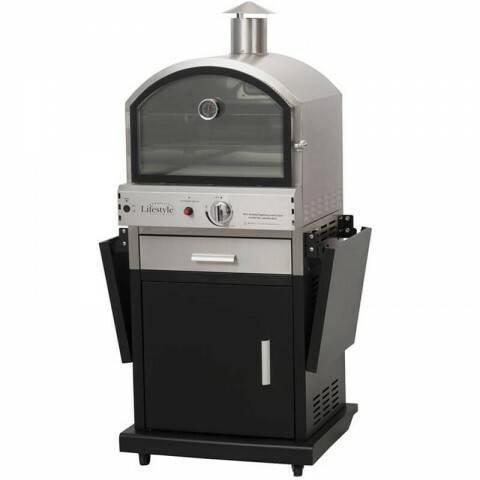 The Prestige oven reaches 500 degrees within 45 minutes. 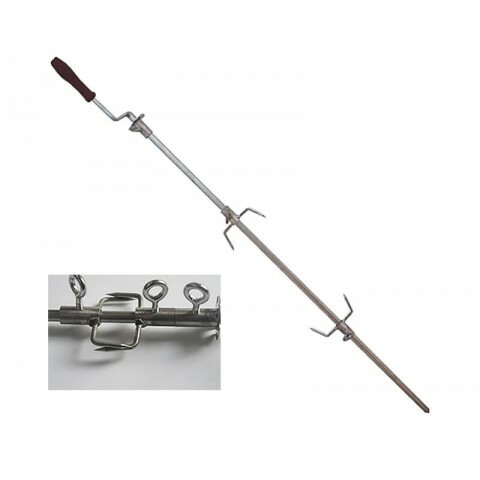 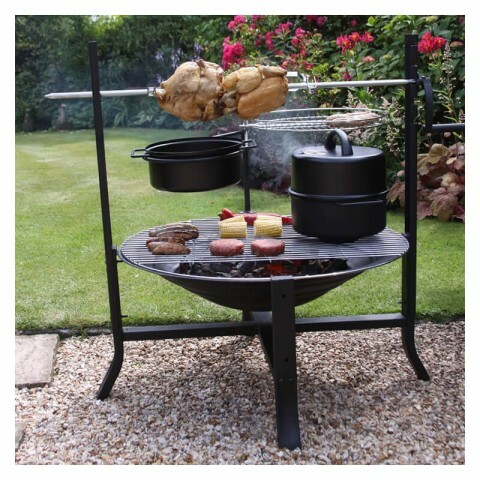 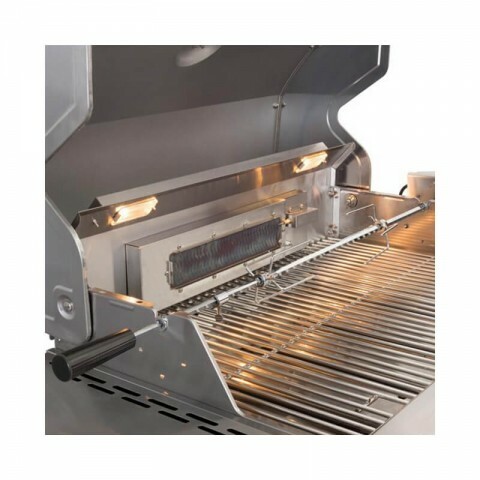 This oven allows the use of the rotisserie spit a great way to cook chicken, turkey and pork. 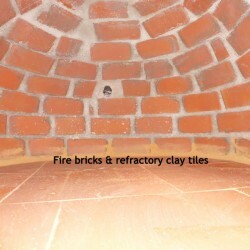 The oven floor is finished with special fireclay tiles which allow you to cook directly on the oven floor.